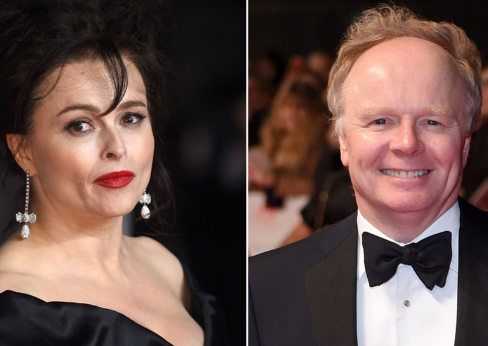 Netflix has at long last confirmed that Helena Bonham Carter will join “The Crown” Season 3, with the streaming giant also announcing that Jason Watkins is also joining the critically acclaimed series. "I’m not sure which I’m more terrified about - doing justice to the real Princess Margaret or following in the shoes of Vanessa Kirby’s Princess Margaret. The only thing I can guarantee is that I’ll be shorter (than Vanessa).” Helena said. The pair joins previously announced Season 3 cast members Olivia Colman, who will take over the role of Elizabeth from Claire Foy, and Tobias Menzies, who has been cast as Prince Philip after Matt Smith played the character in Seasons 1 and 2.